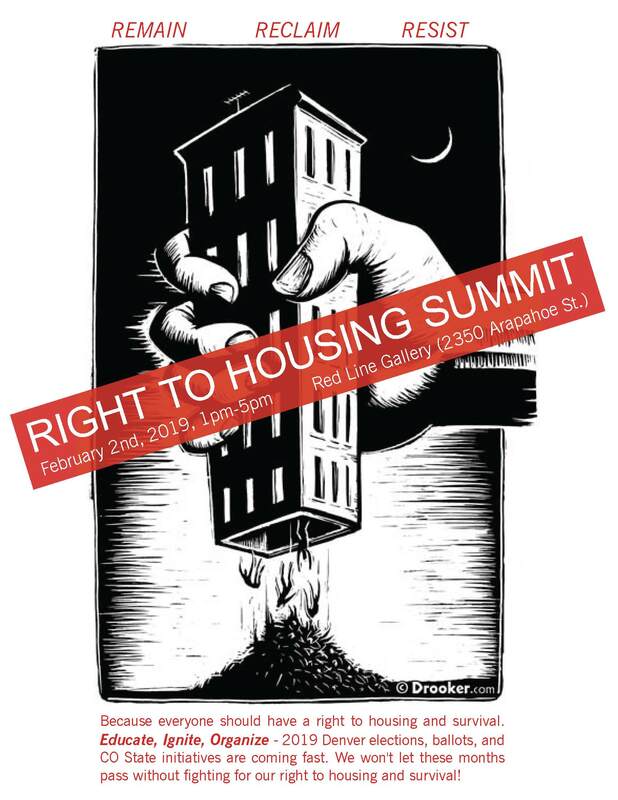 Right to Housing Summit – Remain, Reclaim, Resist – Feb 2nd !! Just one week until the Right to Housing Summit…!! Key Note Speaker Steve Diaz!! Steve Diaz has been a Community Organizer with the Los Angeles Community Action Network since 2003. Steve was recruited into LA CAN when he was living in a residential hotel in Skid Row, experiencing the issues that people dealing with poverty face daily. Since 2003, Steve has worked on campaigns to prevent displacement, civil rights abuses of house-less people, and The California Homelessness Bill of Rights campaign. Steve knows what it means to fight for housing as a right. Global Housing Organizers – More is possible…! Break out session #2 ACTION NOW! Check in on facebook Here! Announcing Key Note Speaker Steve Diaz!! Announcing Full Summit Line Up!! The time is now to stand for housing and survival for all. Between now and May a we have to fight for housing and survival rights at the capitol, on the streets, in our communities, and at the ballot.